The Canadian contribution to the Second World War Allied bombing campaign, from the first days of the war to the last, proved instrumental in securing the defeat of Nazi Germany. Author and historian Ken Cothliff has pieced together the extraordinary stories of four Canadian volunteers who chose to fly 'Under the Maple Leaf'. There was no mandatory conscription in Canada. They chose to serve their country and the British Commonwealth in it's time of greatest need, and the choice was theirs and theirs alone. Reg Lane joined Bomber Command relatively early and was in action by the autumn of 1941, rising from NCO pilot to become a ‘Master Bomber' with the elite Pathfinder Force. Jim Moffat, the ‘Evader', ended his flying combat career after twelve operations, becoming a fighter on the European mainland with the Resistance. Steve Puskas's comprehensive diaries and unpublished writings provide an extraordinary insight into his training as part of the British Commonwealth Air Training Plan, an experience familiar to many Commonwealth and British air crew. Bill Gracie, a Scot who had emigrated to Canada as a boy, was keen to take up the fight when the war began, with the sole aim of becoming aircrew. Sadly, he was one of the 55,573 Bomber Command aircrew, of which over 10,000 were Canadian, who never returned home. These young men volunteered three times; once to join up, the second time to go overseas, and the third to become aircrew. All came from different backgrounds and found life in the air force very different. 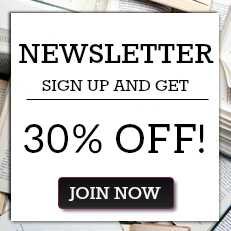 With the exception of one man, all came home with their lives radically changed for ever. The debt owed to the people of Canada can never be forgotten. 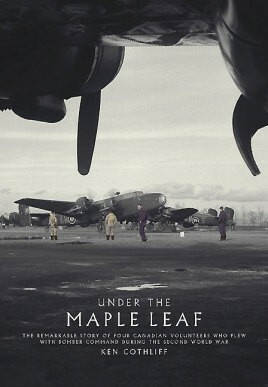 Ken Cothliff's 'Under the Maple Leaf' is the story of a few of Bomber Command's many young Canadian aircrew, all of whom made their contribution to the eventual victory over tyranny.